Kevin Hendrickson, Managing Director of The Courtleigh Hotel Group, has been honored as the 2019 recipient of the American Foundation for the University of the West Indies (AFUWI) Chancellor’s Award of Excellence in Business Leadership. He received the accolade at the 22nd Annual AFUWI Legacy Awards Gala, held recently in New York City. “I am humbled and sincerely honored to receive this esteemed award,” said Mr. Hendrickson. “I owe this honor, and all of my success, to the loving support of my wife and family, as well as the steadfast dedication to excellence put forth by our fantastic staff each and every day. I share this award with all of you, and hope that it will serve as inspiration for the next generation of young business leaders coming up in Jamaica today. 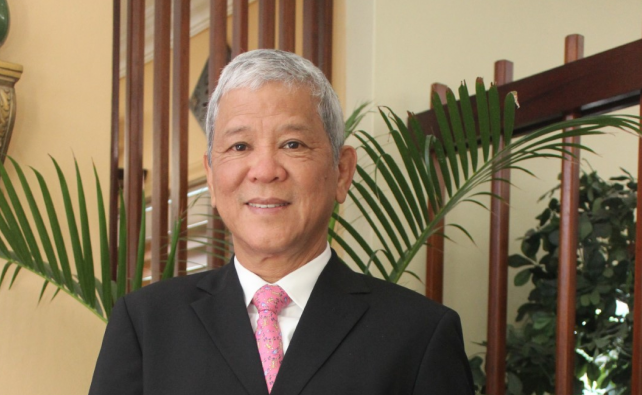 A veteran of 35+ years in the Jamaica hospitality industry, Mr. Hendrickson owns and operates the majority of hotel accommodations in Kingston. His Courtleigh Hotel Group consists of The Courtleigh Hotel & Suites, The Knutsford Court Hotel, The Jamaica Pegasus, and the former Wyndham Kingston Hotel (now in re-development). The Hendrickson hospitality portfolio also includes the 512-room Holiday Inn Resort Montego Bay, a property long renowned for providing Jamaica’s best all-inclusive vacation value. 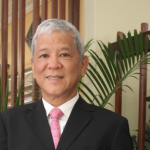 He also employs a hands-on approach to maintaining the high service levels for which his properties are known and also supports numerous charitable organizations, including Missionaries of the Poor, the Jamaica Cancer Society, The Salvation Army, and Food for the Poor, among others. Hendrickson also owns and operates other businesses, including several popular bakeries in Jamaica – Dr. Lushus in Old Harbour, Yummy in Kingston, Holsum in Manchester, and Kingston’s Courtleigh Corporate Centre.